Some of the best restaurants in the country are within walking distance of the Orpheum Theater and Holland Performing Arts Center. On the day of the performance, tickets will be transferred to Will Call inside the Orpheum Theater where the performance will be held. Will Call opens 90 minutes before the show. Please bring proper ID, the credit card used to purchase the tickets. 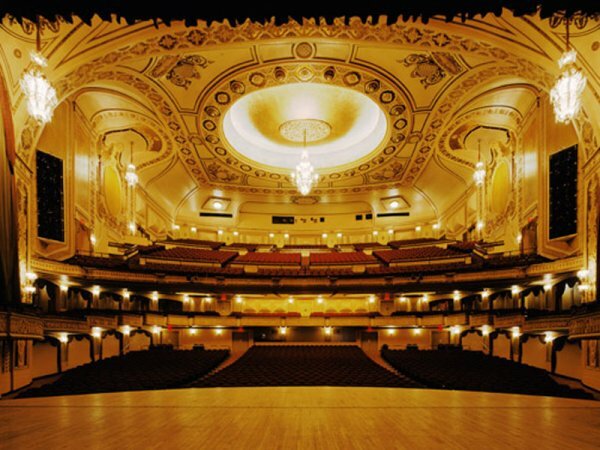 The Orpheum Theater offers a wide range of accessibility features. Should you have any special requests, the team is happy to accommodate you if given advance notice. Simply contact Ticket Omaha (requests for accommodations should be made when purchasing tickets). Please email TicketOmaha@omahaperformingarts.org or call 402.345.0606.